Here at Chef Leo's its always grilling time! 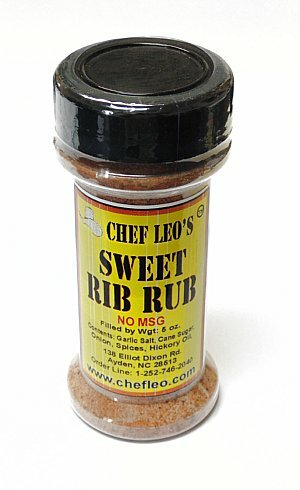 Only the finest pure spices go into Chef Leo Products. Thank you for shopping with us from all of us at Chef Leo and Chef Leo Products! Good Day from all of us here at Chef Leo's to you and yours! We love this time of the season, great fellowship, great food and as alway's great Chef Leo products. We recognize families need to be closer, we all need to come togather to protect ourselves from those that do not respect our love and values. Put on another pot of Camp Stew, bring the family togather, eat and enjoy. A great shout out to all our Chef Leo family of friends! While many have tried to imitate, this is the only place where you can purchase genuine Chef Leo Products, there is a difference! Here at chefleo.com we love great food, we make so many families happy with products that are good for the soul and spirit! 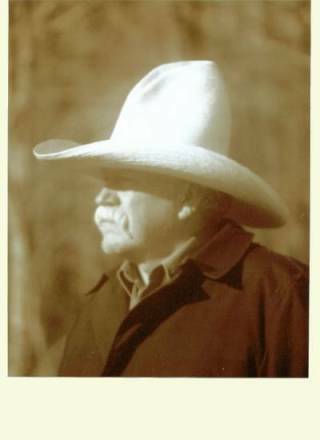 Chef Leo was that certain breed of individual that gives our country its greatness. True entrepreneur from the word go. Most people live their lives and never take a chance. Chef Leo had a lifetime of putting his reputation out there, one pot of stew at a time. Any of you that have had the opportunity to see Chef Leo’s demonstration in person know what I’m talking about. Loud, boisterous, always laughing a thunderous laugh that comes from deep within. It harkens back to days gone, when you knew everyone even before you met them. A time when men were men, right was right and wrong still wrong. Come On in, spend some time looking around, sit back and doze off to another time! Chef Leo™ always Thanked You for checking out our web site! "I am so excited I cannot hardly contain myself! This allows all my loyal customers the oportunity to purchase my products from anywhere in the world they may find themselves!" Chef Leo™ traveled the country showing off his products. He could be found at Trade Shows, Outdoors Shows, Gun Shows, and Deer Classic Shows everywhere. Chef Leo's world famous potato peelers are also available on the site! Also on the horizon, Chef Leo™ cookware! Let Chef Leo™ show you how to make meals they "just can't get enough of" and supply you with the accessories to make it easy. Meat Rubs, Stew spices, Vegatble peelers, Cookware. roasting chicken. Get it quick before your neighbors do! Just in time for the cooking season, two of our best selling Signature spices from the Chef Leo© Kitchen! We are very excited to offer these spices as a package deal to our customers. The Signature set includes 2 bottles of Camp Stew, and 2 bottles of Game and Meat Rub. 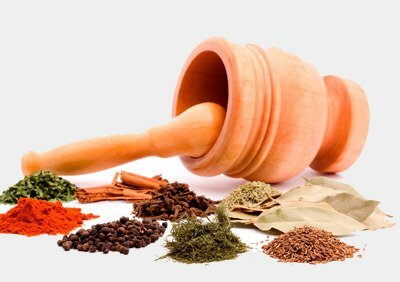 All our spices have the finest ingredents and are the finest pure spice available. These are in our famous 5oz size containers and contain nothing but pure spice! Buy this limited time spice pack for the cooking season, makes a great gift! 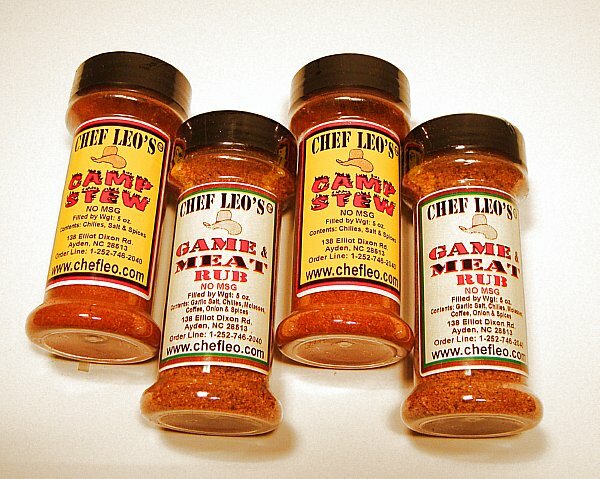 News Flash: Three New Chef Leo™ Spices! 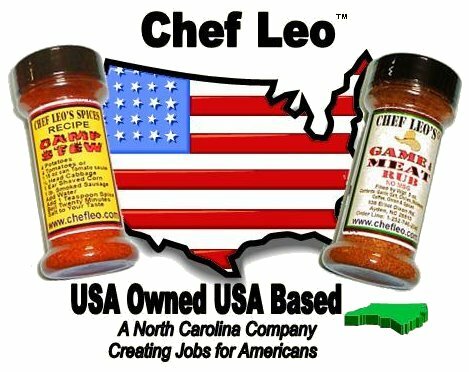 Just released three Asian influenced Chef Leo™ spices for your kitchen. These are now offered for sale, go to the Spice page and enjoy! We are now accepting Paypal as a form of payment on our site. You can also use our secure Credit Card processing we have offered for over a decade. 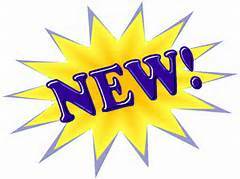 experience with Chef Leo's Website easy and pleasurable!